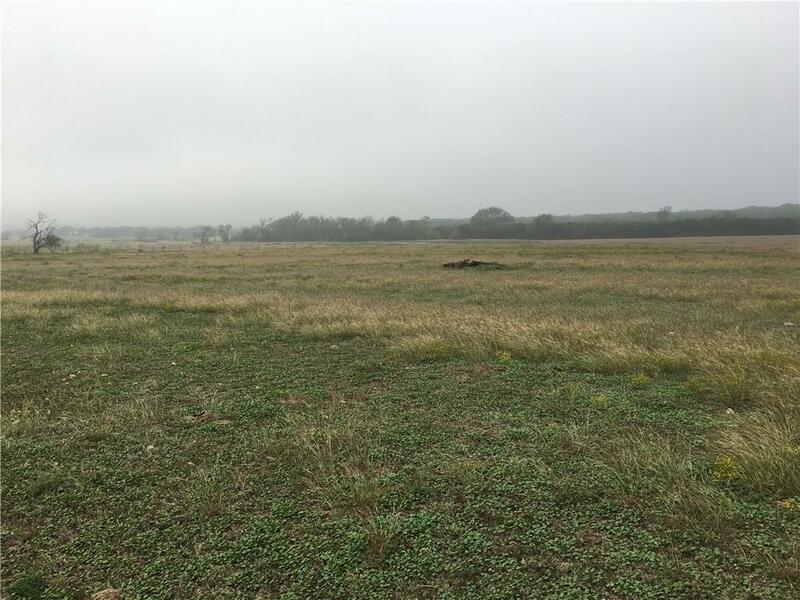 26+/- acres of residential property just a mile from the historical downtown center of "The Grove" between Temple and Gatesville off of State Highway 36. The property is majority open and flat with scattered live-oak trees and a small pond/tank. Property has a water meter and electric and is ag exempt. Seller will provide perimeter fence, access pipe-gate entrance, title policy and new survey.